Styled with leonela skirt . 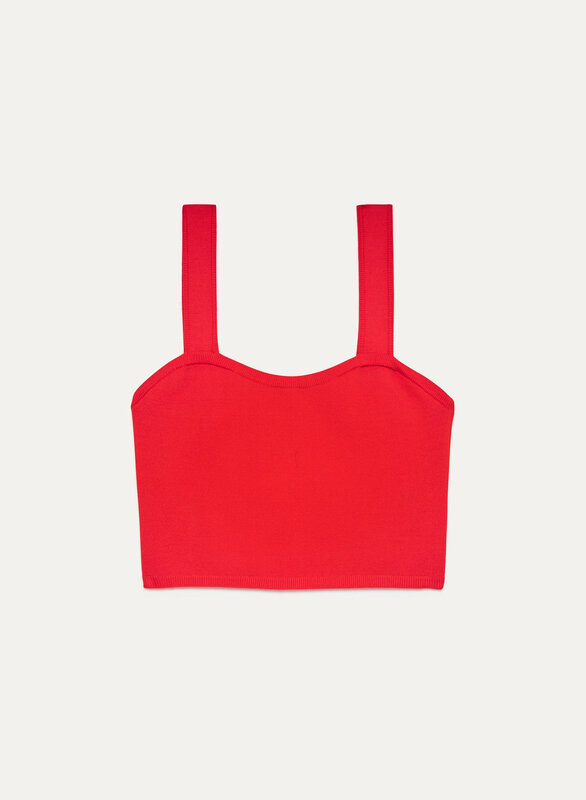 This tank is made with a ribbed knit that's a little stretchy so it'll hug you and keep its shape. The cropped silhouette pairs perfectly with high-rise bottoms. I love the stretchy fabric & the style of the fabric.